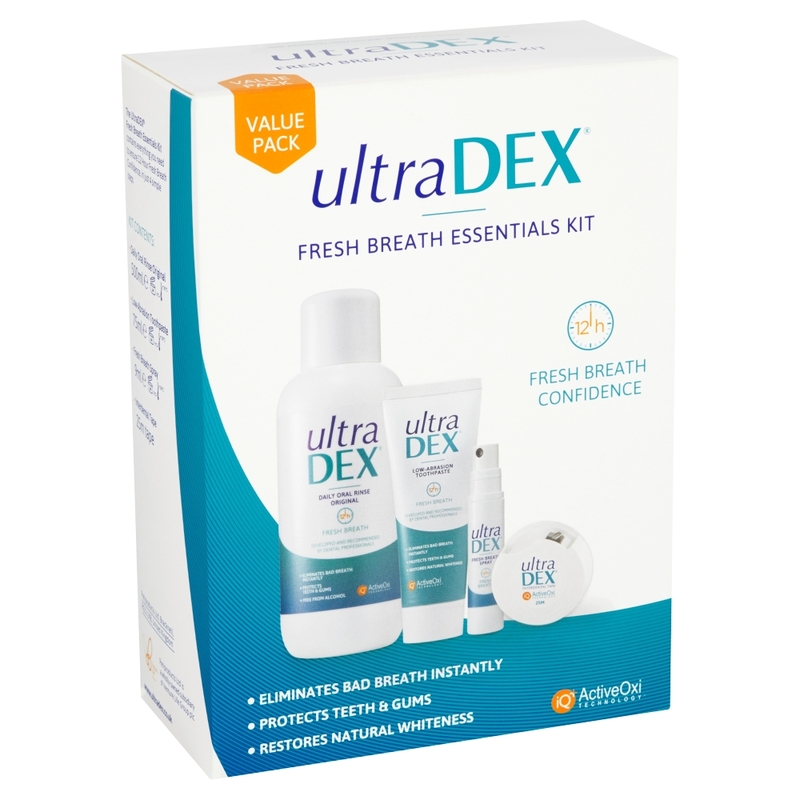 Everything you need to ensure 12 hour fresh breath confidence, in just 4 simple steps. 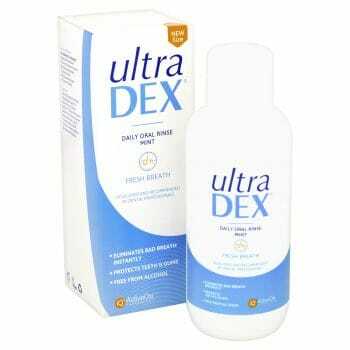 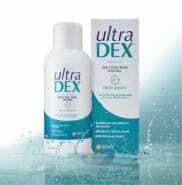 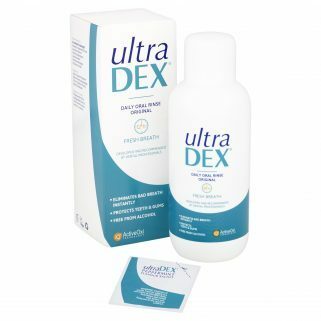 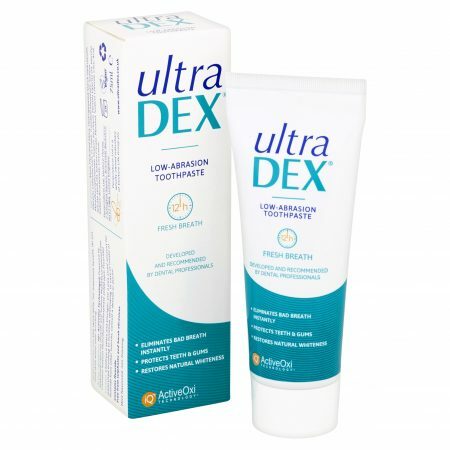 Free from alcohol and chlorhexidine, UltraDEX rinse is safe and effective for daily use and can help enhance treatment outcomes. 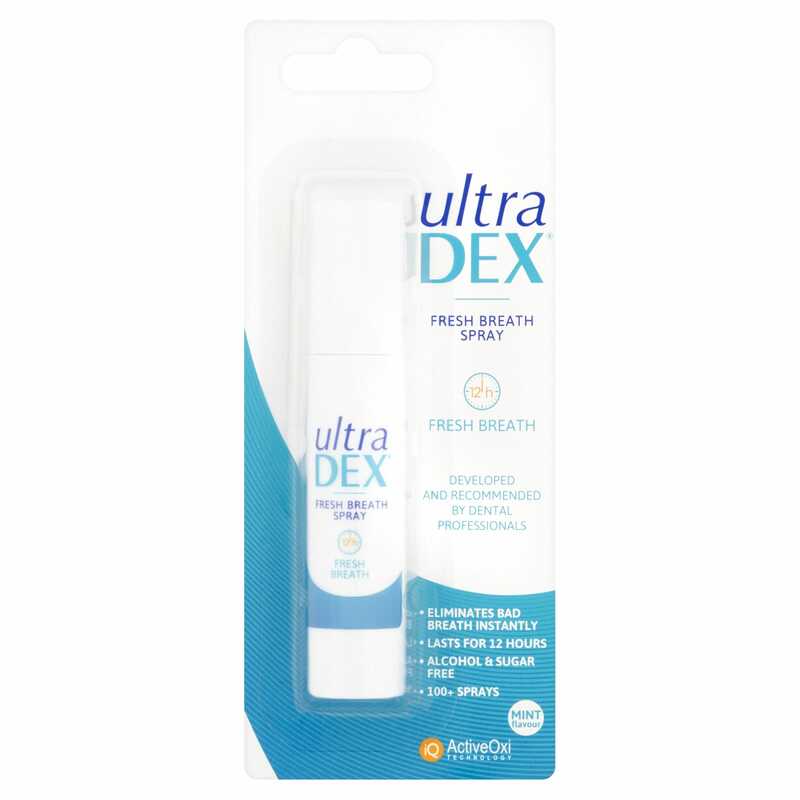 A quick spray with this handy size pump is all it takes to eliminate bad breath on contact.